Mitzvah Cooking Participants prepare 2500 meals, for local shelters, each month. For anyone wishing to help with the Mitzvah Cooking program by either cooking or contributions, please contact Buzz Deitchmann by phone at (972) 960-2600 or by email at bdeitchman@tebrotherhood.org. Each year the Temple Emanu-El Brotherhood conducts two blood donation drives, one in the Spring and one in the Fall. Today, less than five percent of the population gives blood, yet nearly 90 percent of our population will need some blood product before reaching age 72. There is no substitute for blood. It cannot be made or manufactured. The only source of providing blood to patients who need it is for caring individuals to give it. No one should go without warmth during the Winter. Help us to provide warm clothes, to this most in need, throughout the winter season. Summer camp season will soon be upon us. Brotherhood will arrange Ushers for High Holy Days; and has opened up this opportunity to the entire congration. 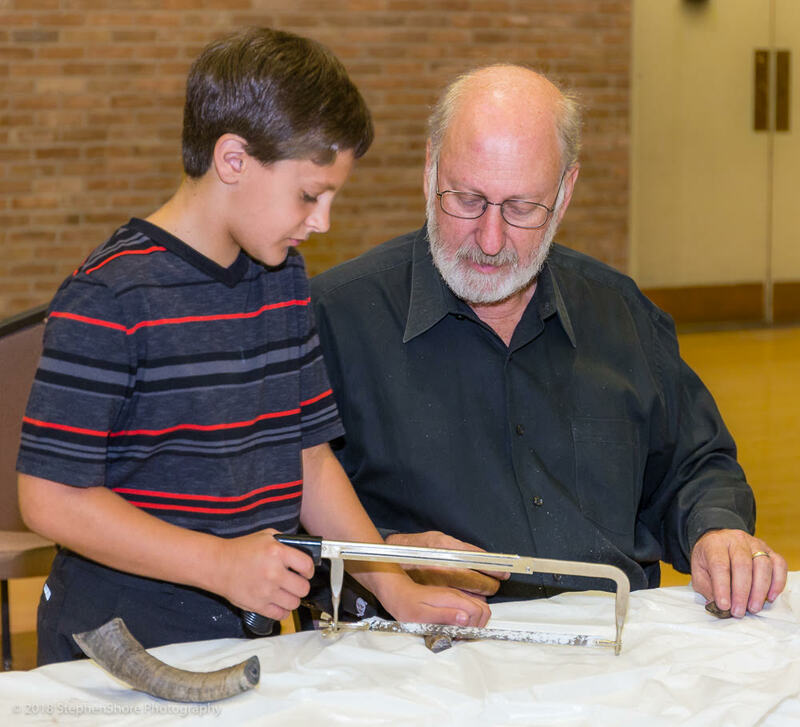 Each school year the Brotherhood’s annual Shofar Factory provides material, tools, and instruction to the Fifth Graders in the Temple’s religious school so that each student can make and have their own personal shofar. Party Expo: an event for local businesses to demonstrate their services to the community. Plant Sales: A chance for community members to beautify their neighborhoods as well as the temple grounds. Brotherhood meetings generally take place on the first Wednesday of each month. Each meeting is listed on our events page; and often is accompanied with a community presentation. Brotherhood is striving to create a series of events that engage, educate, and serve the community. Once you have attended a few meetings, you will most likely hear about an upcoming event that may need help; or have an idea of your own. We are always looking for people who wish to "pray with their feet". 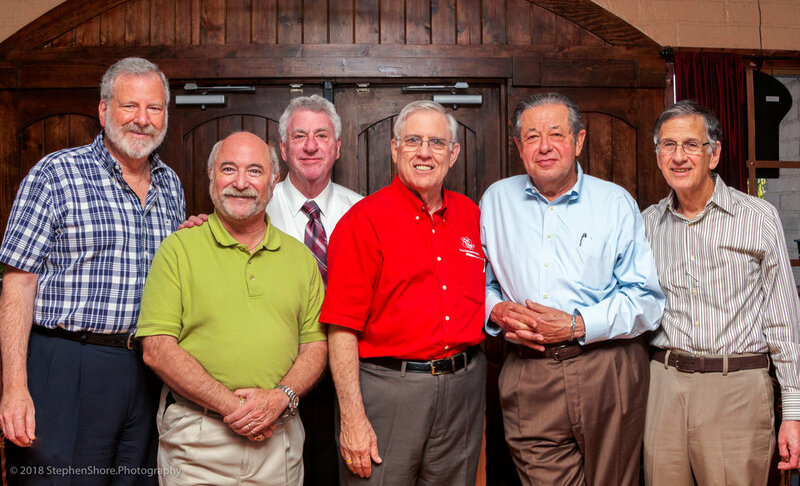 Brotherhood funds Mitzvah via fund raisers that create value; rather than simply ask for donations. These events require marketing, coordination, and execution; and we rely on our members to help make these events successful. Brotherhood doesn't exist in a bubble; we are a part of the larger community, and need ambassadors to help connect us to the community at large, as well as bring in new members. Mitzvah cooking meets on the first Sunday morning, of each month, to cook over 400 meals for local shelters. Everyone is welcome to come and help.